Distillery: Virgin Oak tantalises the senses with a light lemon zest and sweet barley sugar fragrance with hints of apple and nutmeg. 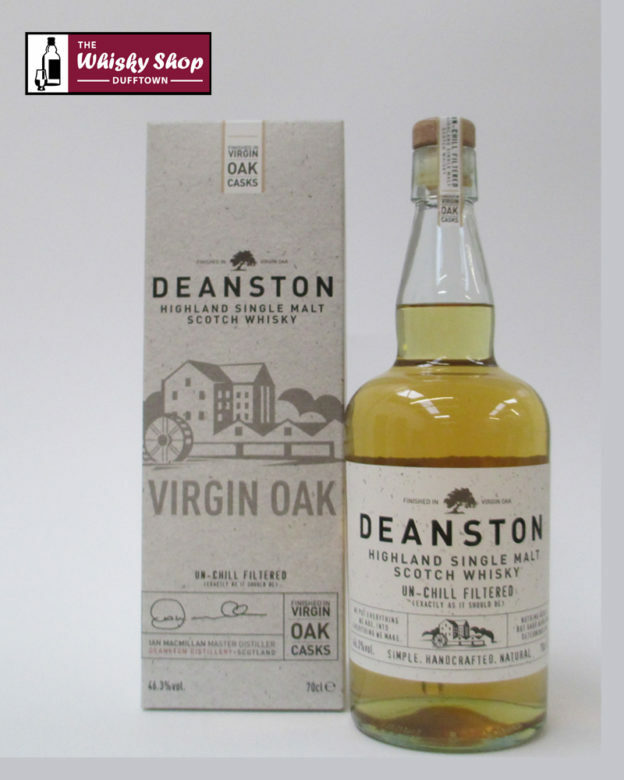 Distillery: Thick candied fruits with vanilla toffee and heather honey. 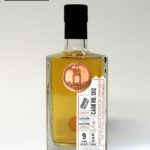 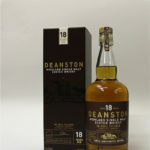 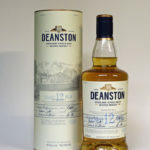 Distillery: Delicious and lightly spiced with a burst of honeyed malt and sweet oakiness.